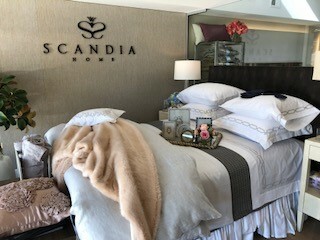 Scandia Home is the home of Scandia Down, the world’s finest down filled pillows and duvets. 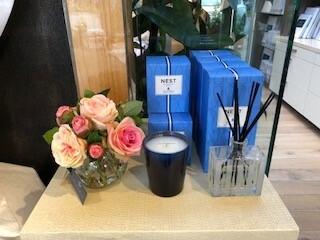 It is also the area’s leading destination for luxury European sheets, bedding, bath and home accents. 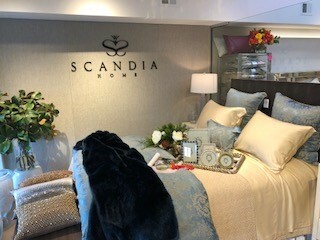 Scandia Home offers superior comfort, uncompromised quality, enduring style and an unparalleled level of personal service.